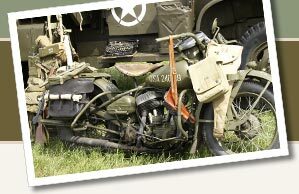 Great bargains on U.S. World War II personal field gear, including helmets, mess kits, gas masks, ammunition pouches, tactical vests, and more. M7 Launcher For The M1 GARAND RIFLE. KM Marked. AUTHENTIC US Army USMC Marine WW2 Khaki First Aid Pouch & 1942 Bandage.